If you’ve seen a smiling face around our dealership, it’s likely been that of Steven Goldstein. 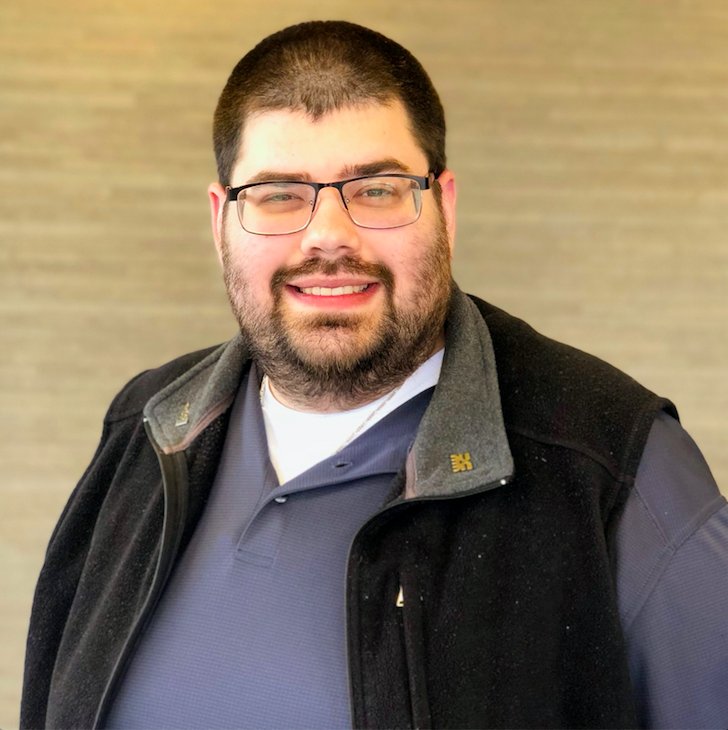 Steven’s positive attitude is contagious to everyone he comes into contact with, so it’s no wonder he’s our chosen July employee of the month! Congratulations on being named employee of the month, Steven! Want to get to know us more? Follow us on Facebook, Twitter, and Instagram!